Aloha! 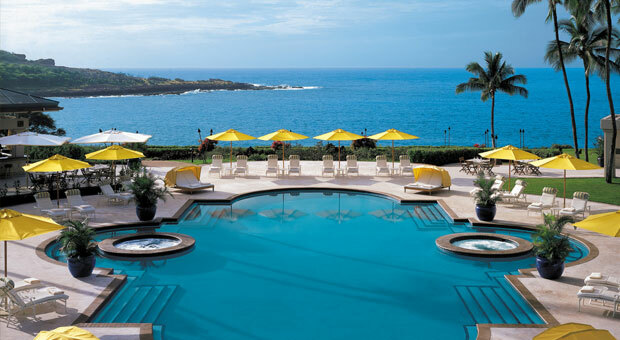 Bordering a marine preserve perched atop a rugged red-lava cliff above a white-sand beach, our ocean-side luxury resort in Lanai, Hawaii will make you swoon – and the spectacular golf course with three cliff-side fairways will take your breath away. Demonstrating the diversity of Lana‘i, Four Seasons offers a remarkable range of restaurants and lounges – at Manele Bay, at The Lodge at Koele and at the golf clubhouses. Imaginative cuisine – prepared to unparalleled standards from the freshest local ingredients – is superbly executed and presented with Four Seasons flair. Delight the senses and soothe the soul at the Spa, where innovative body treatments, incorporating traditional Hawaiian techniques and local island ingredients, are offered alongside classical massages. The Spa's 11 treatment rooms include red cedar dry heat saunas, eucalyptus steam rooms and rainforest showers. An extensive menu of facials, manicures and pedicures adds to the experience. 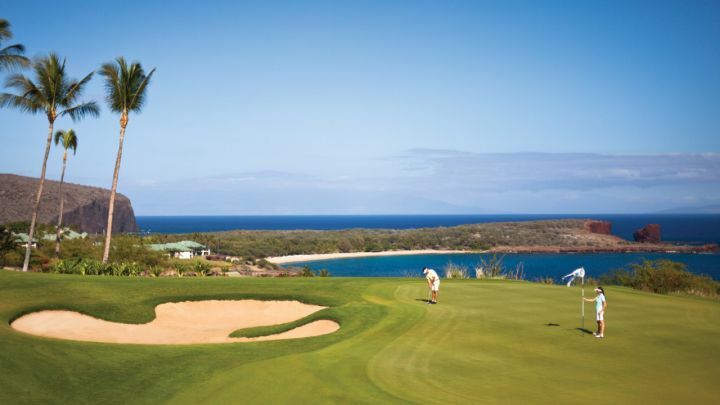 High above the crashing surf of Hulopo'e Bay, The Challenge at Manele is an outstanding course that more than lives up to its name. 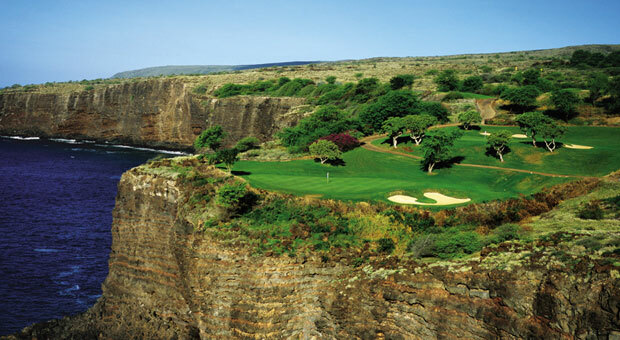 Built on lava outcroppings, the course features three holes on cliffs, which use the Pacific Ocean as a water hazard. The five-tee concept challenges the best golfers – tee shots over natural gorges and ravines must be precise.